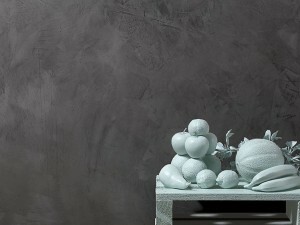 Grey Concrete Finish Melbourne or Cemento Grigio is a lime base interior and exterior wall coating that enables the decorator to achieve a polished concrete effect. 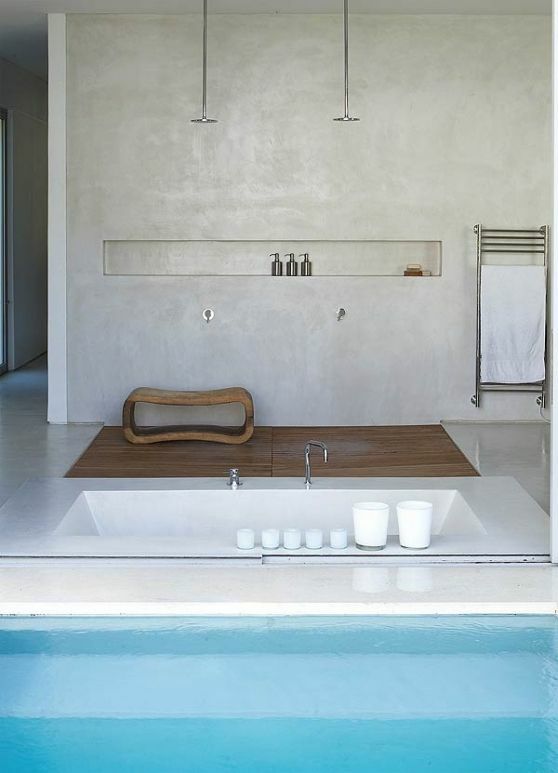 Grey Concrete Feature enables the applicator to achieve a concrete feature wall and can be highly polished or it can be slightly polished to reflect a subtle sheen. 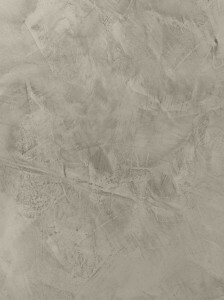 Grey concrete finish can also be made to look like a rough concrete feature wall and is commonly known as pitted concrete finish. It is applied with at least two coats using a stainless steel trowel. Grey Concrete Finish is naturally grey but with the addition of tinters it is able to achieve a deeper shade, moving to darker greys. This seamless finish is aimed at creating the impression of cast concrete and can be tailored to a highly polished finish or a weathered and distressed concrete feature. 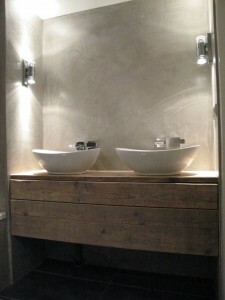 Grey Cement Finish can also be produced in panels to reflect large blocks. 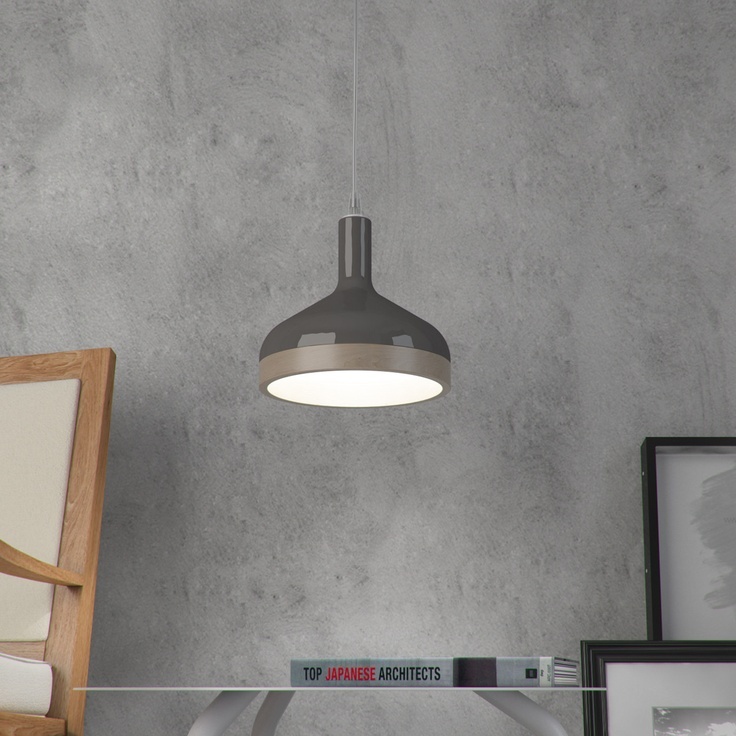 This new finish is inline and even goes beyond modern architecture. Grey Concrete Finish is an interior and exterior finish that can be applied to plasterboard, cement sheet, solid walls, brickwork, render and polystyrene. It has excellent breathability and strengthens with age. 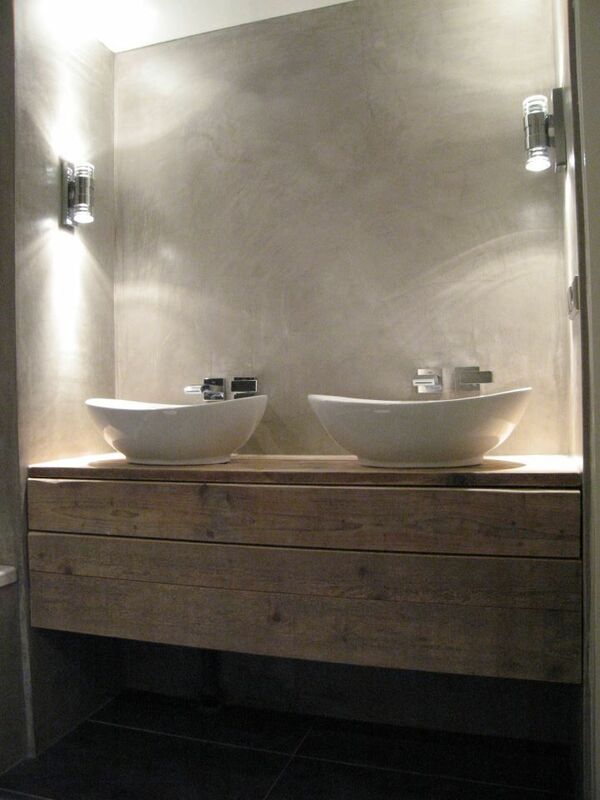 Grey Cement Finish can be highly polished or reflect a subtle sheen. Colours from Dulux Greys available.